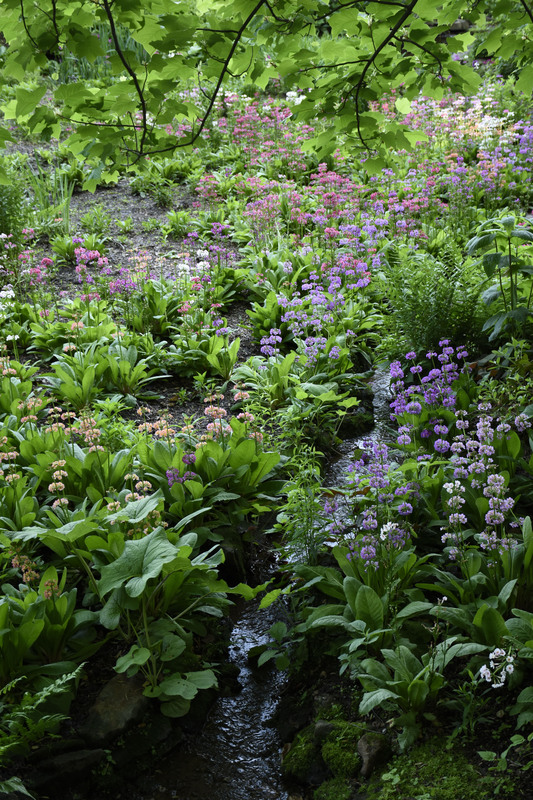 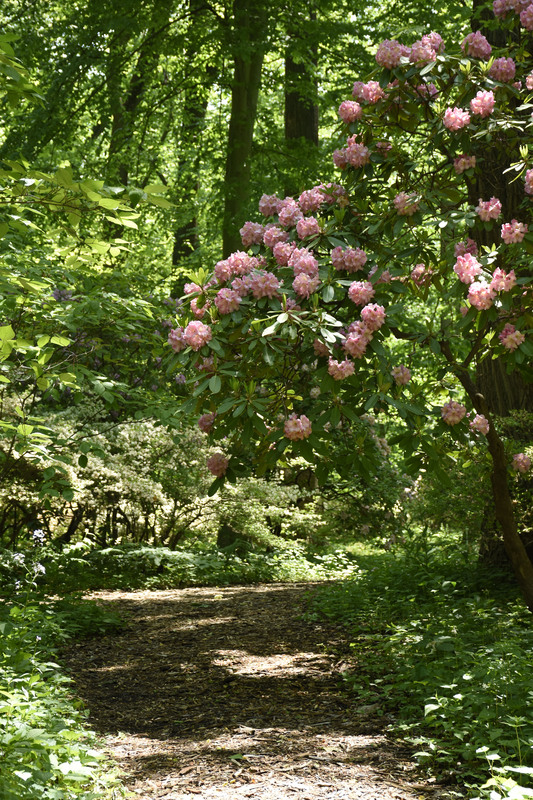 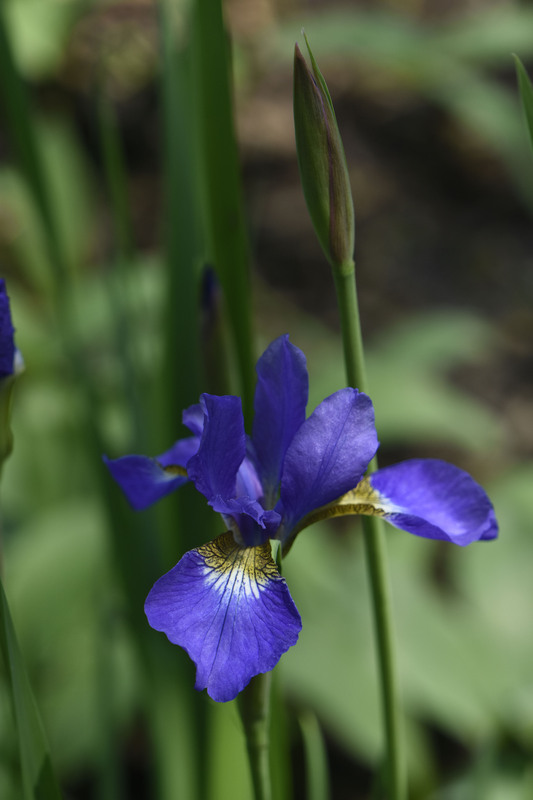 Come take a walk in the Winterthur Garden! 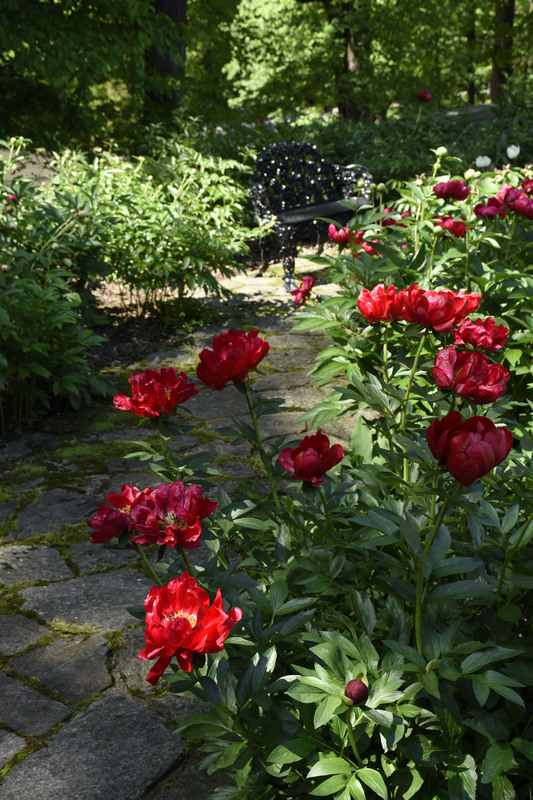 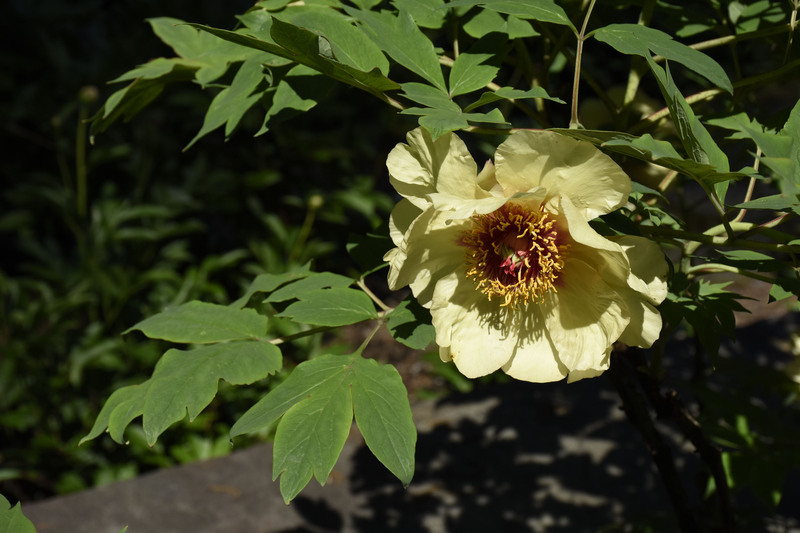 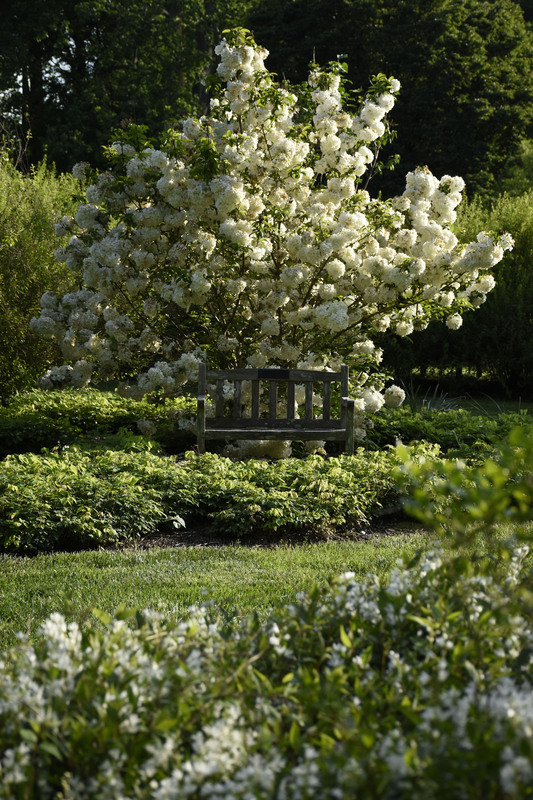 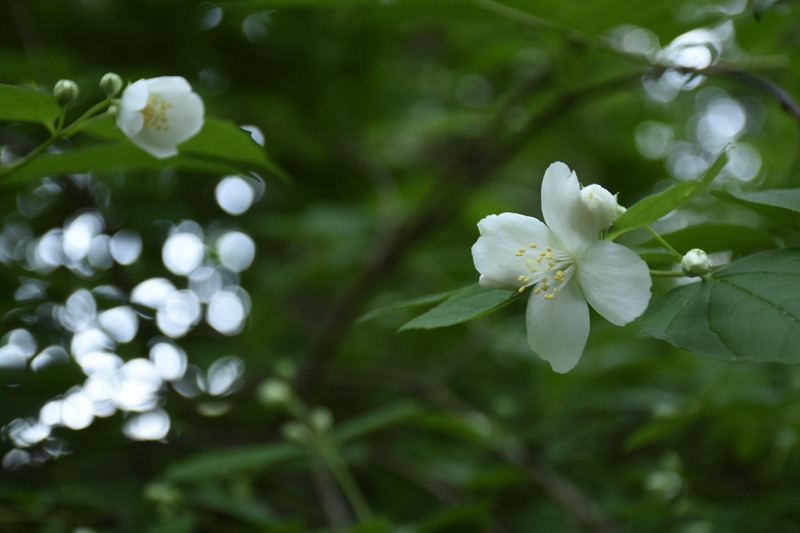 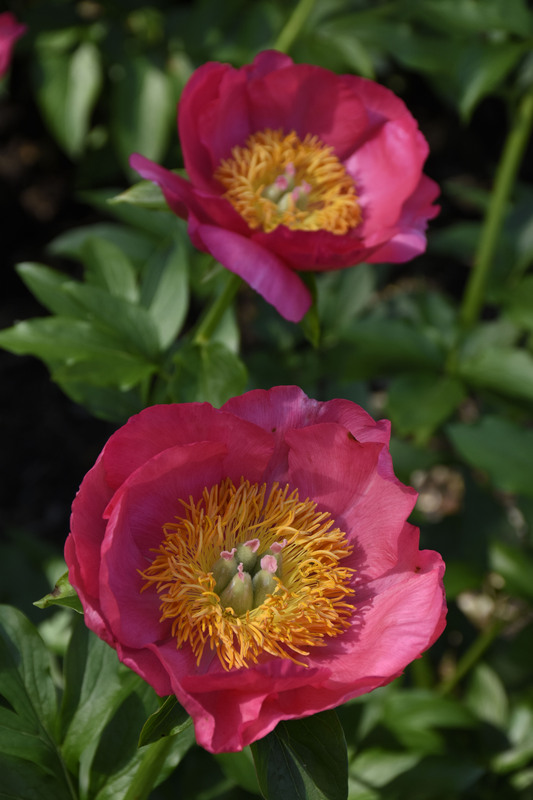 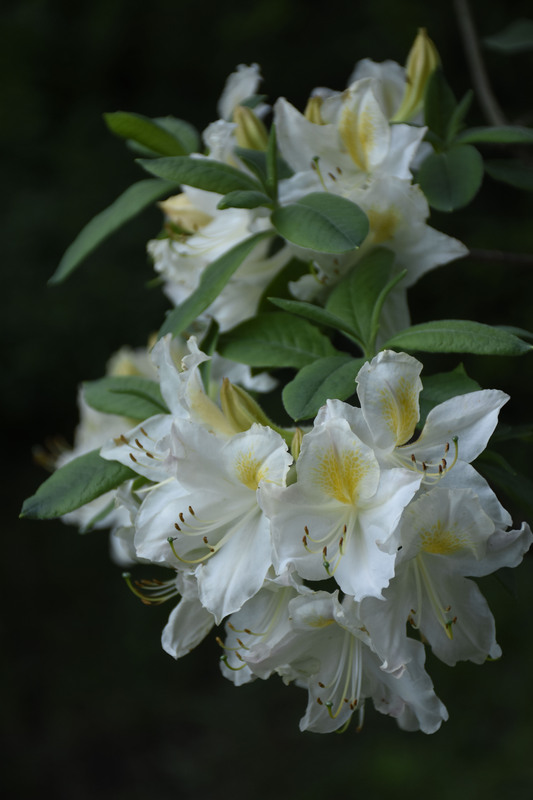 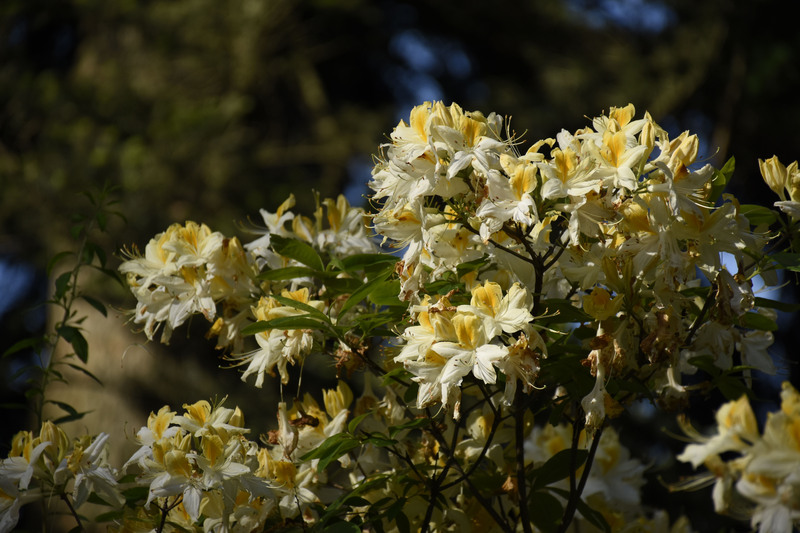 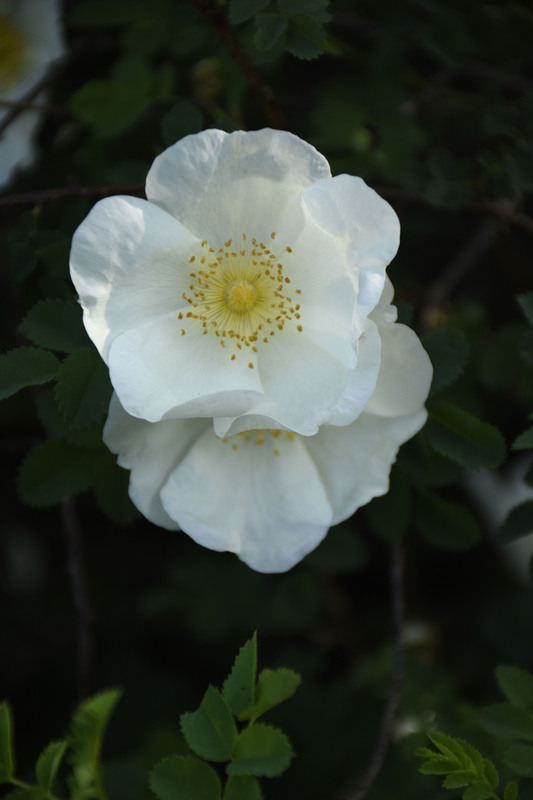 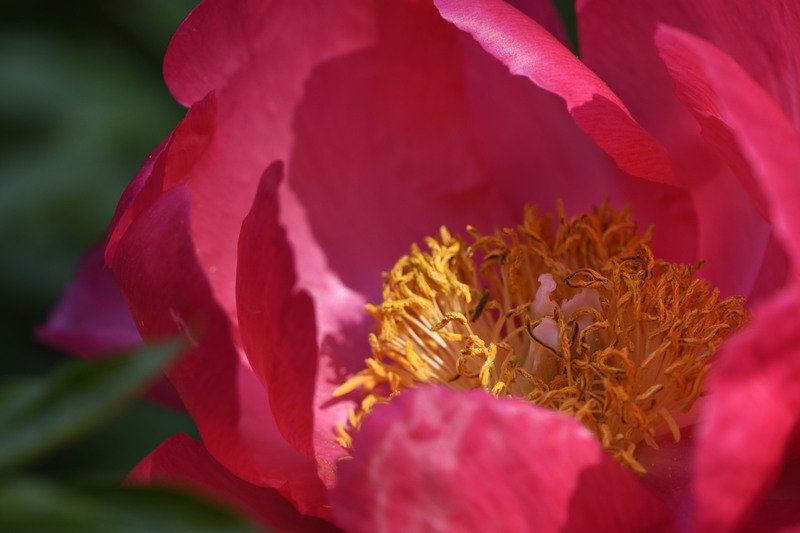 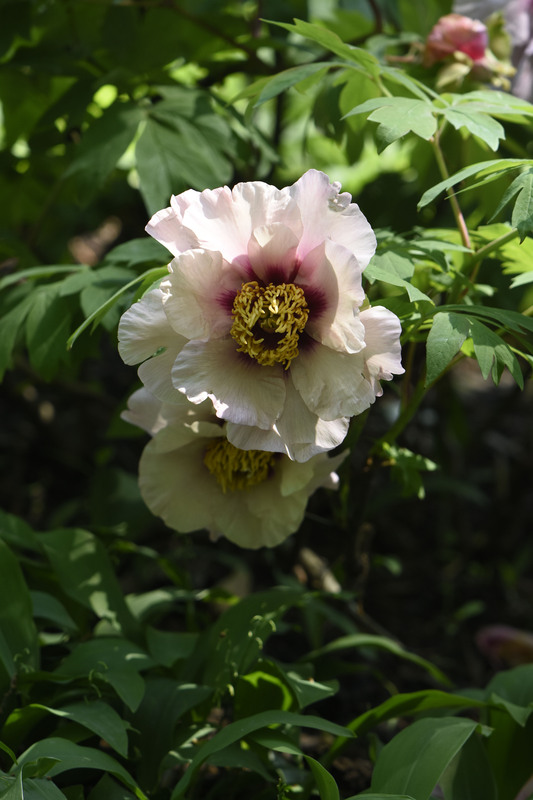 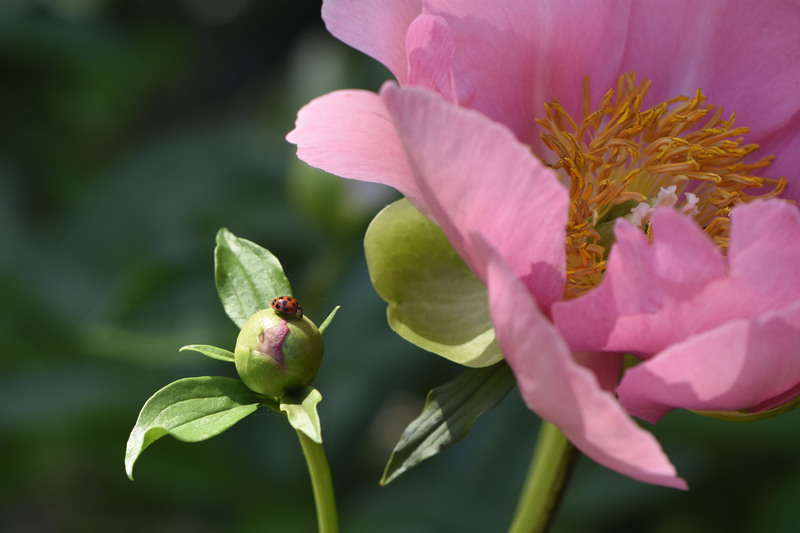 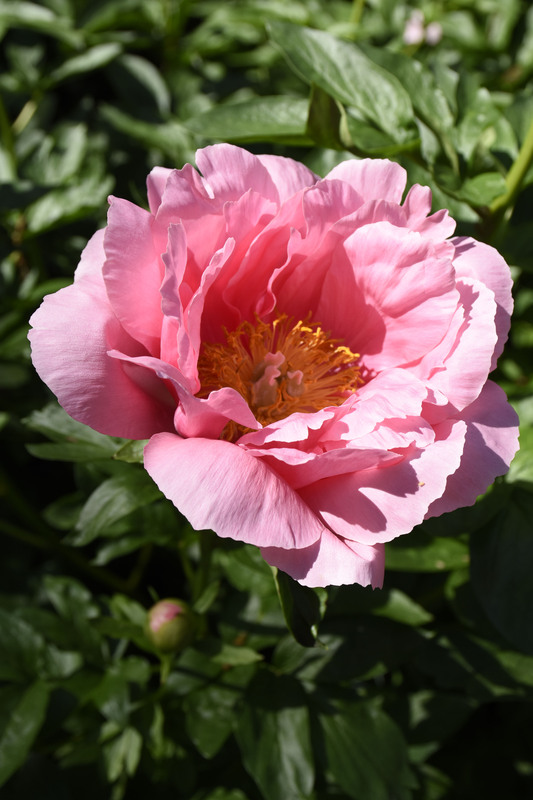 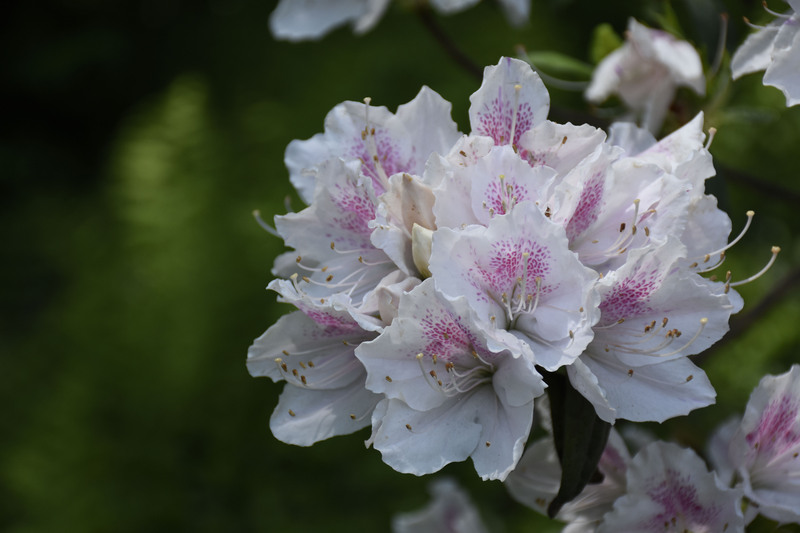 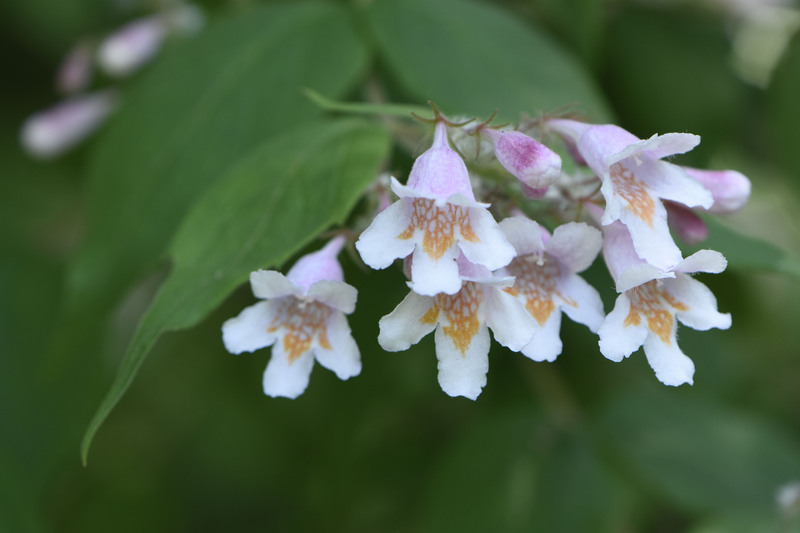 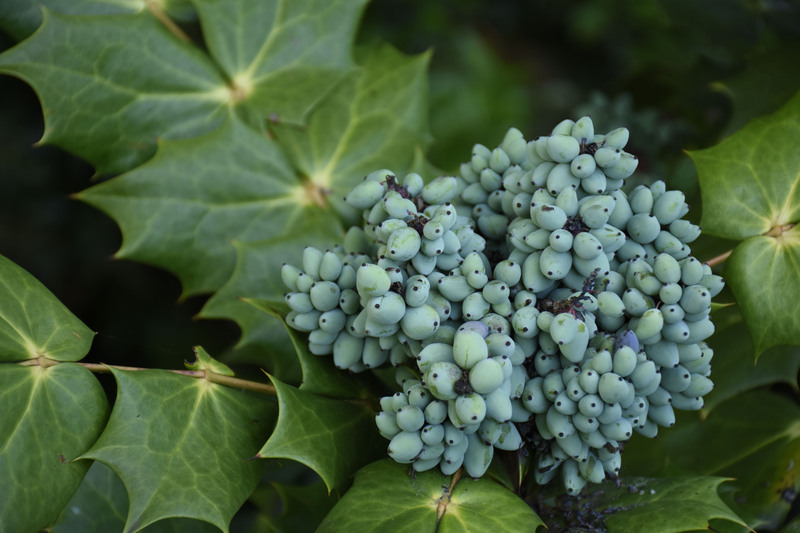 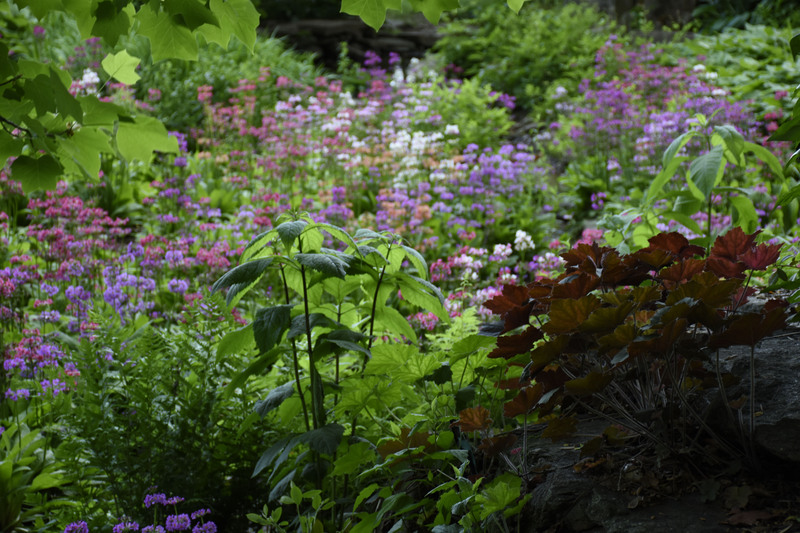 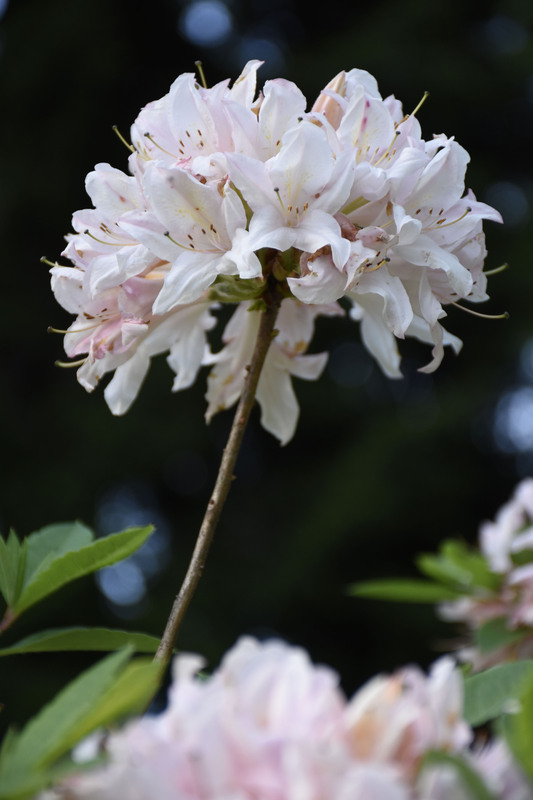 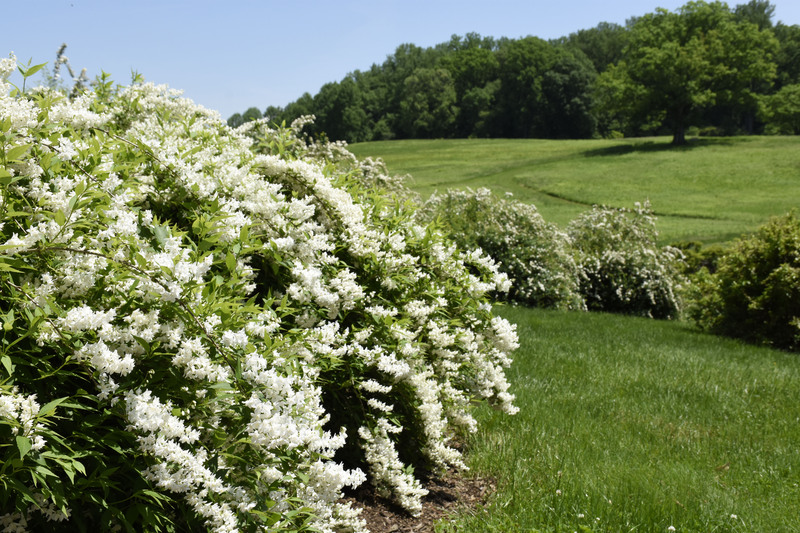 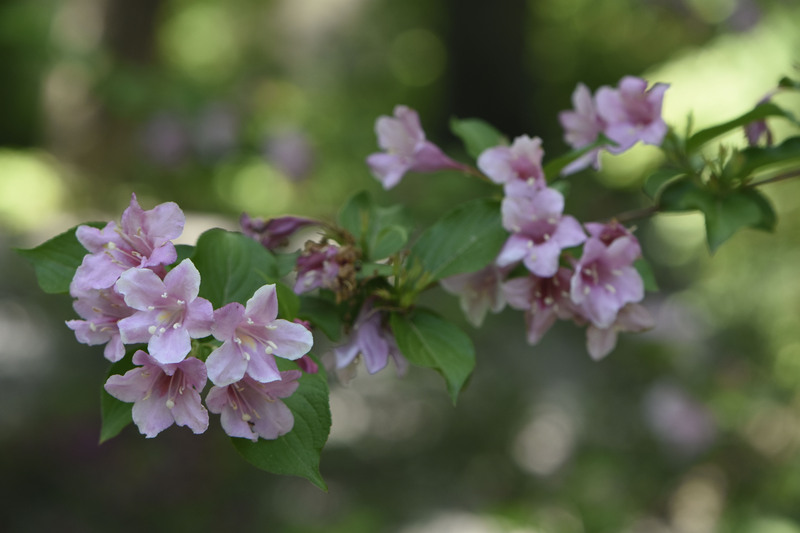 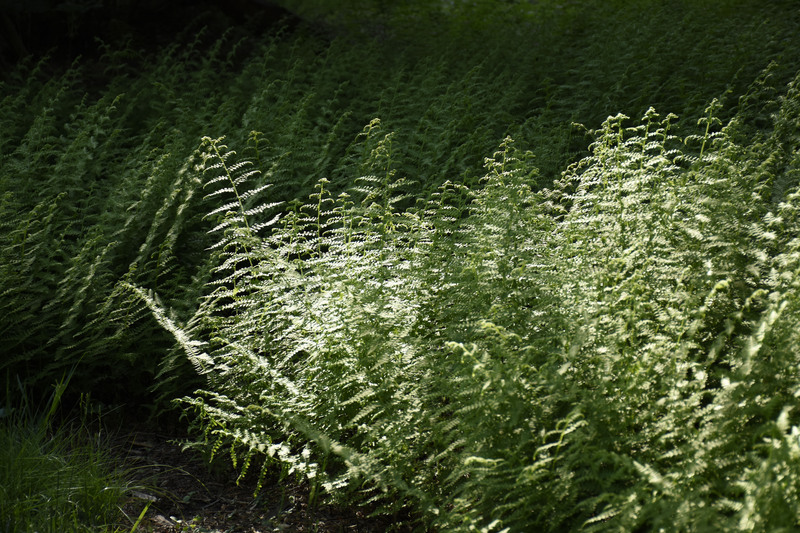 This ramble takes in late May highlights beginning with the Peony Garden, continuing through the Pinetum, and ending in the Quarry Garden — with a couple detours along the way. 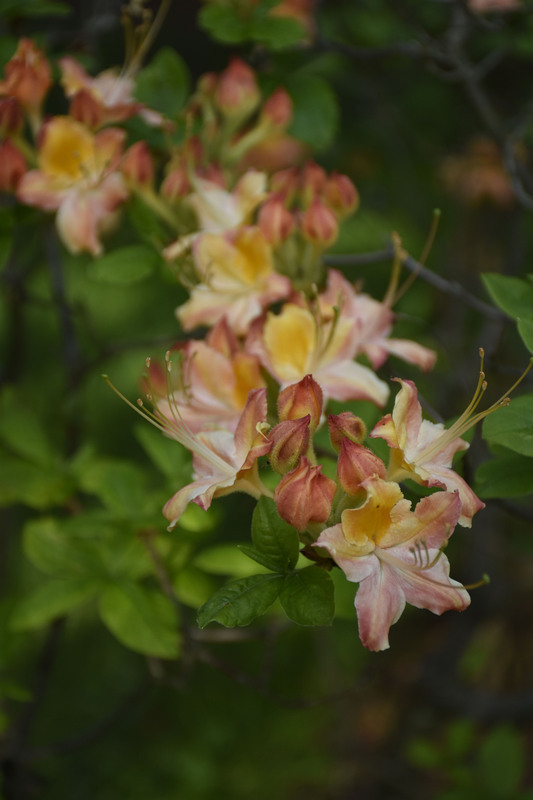 Colors, forms, and fragrances abound as the pace of spring quickens towards summer. 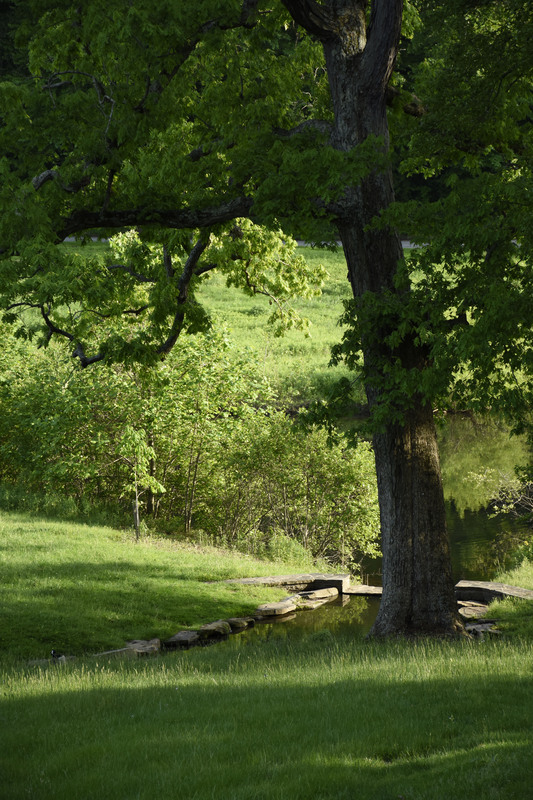 ~Photos by E. Anderson.